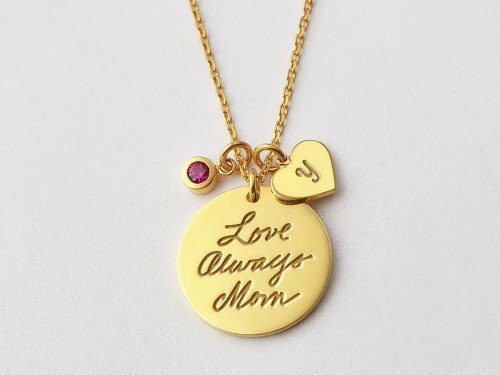 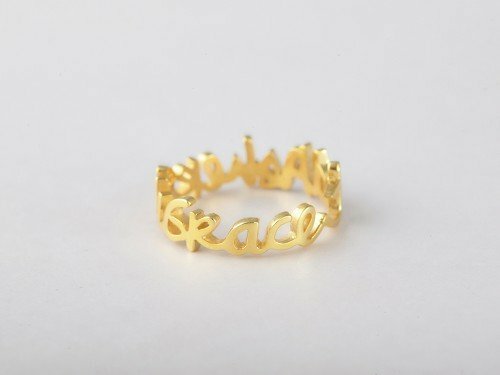 Want to hold your newborn children's name close? 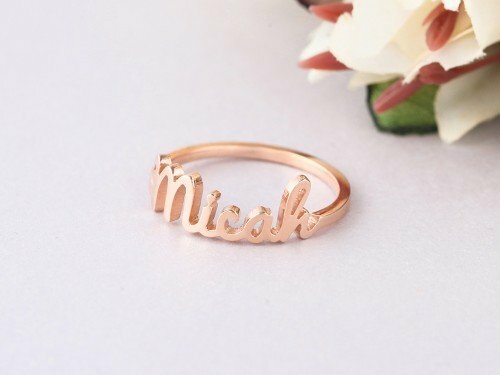 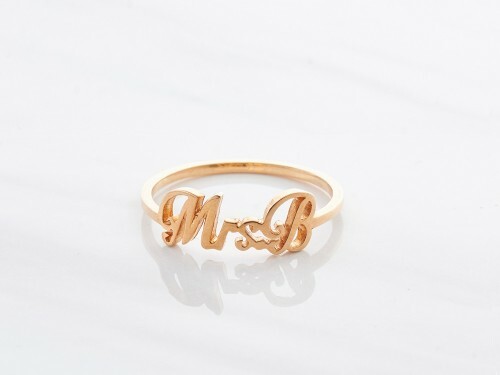 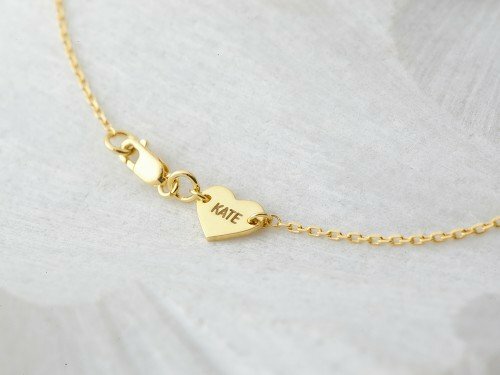 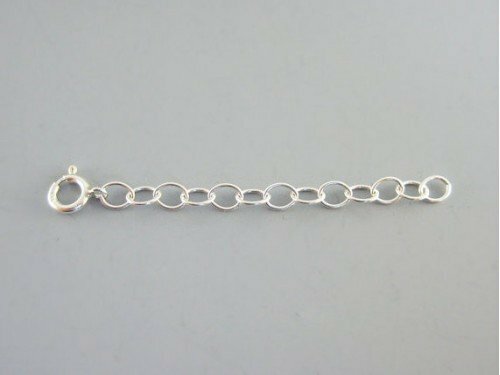 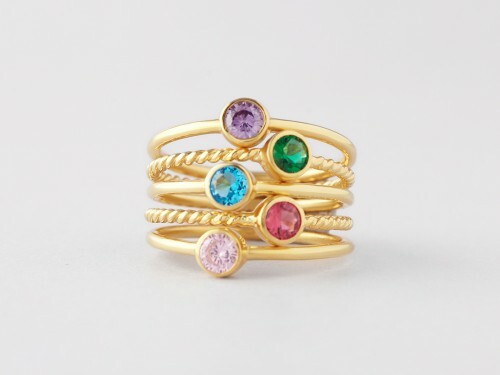 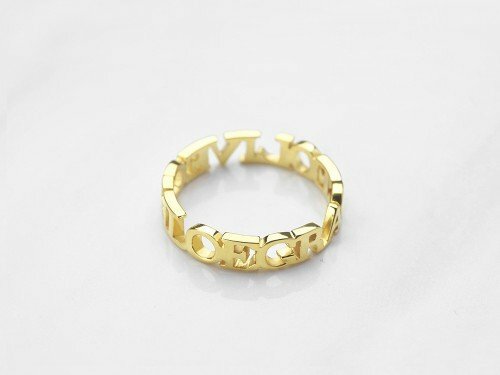 These custom stackable name rings are the perfect way to wear your children's names, making them the perfect gifts for new moms and grandmas alike. 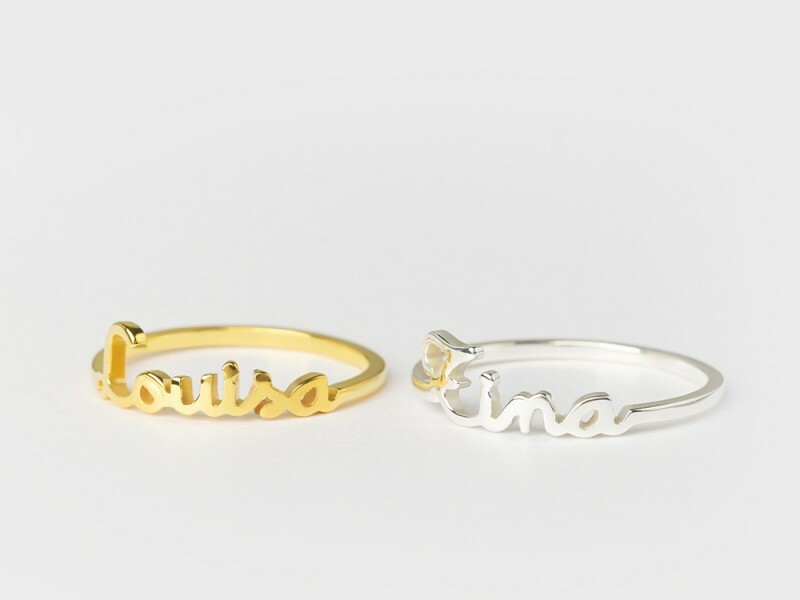 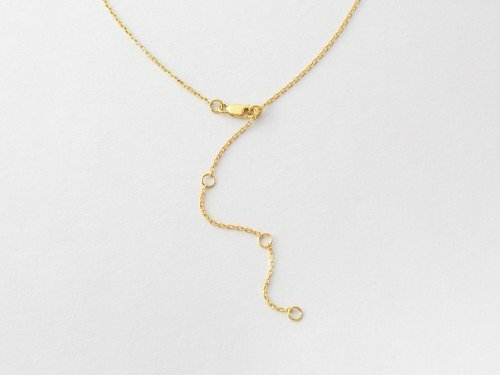 These name rings are delicate-looking yet sturdy enough to withstand the hectic day of a supermom.